New Delhi : Filmmaker Karan Johar has released the third song from his upcoming movie 'Ae Dil Hai Mushkil'. It has been titled as 'Channa Mereya' and presents the feelings one go through after a heart-break. It definitely makes us cry with its deep meaningful lyrics. 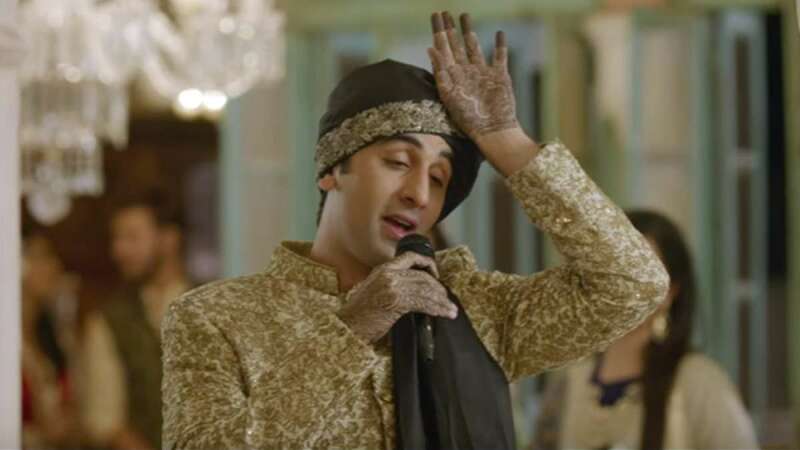 Do you know what exactly 'Channa Mereya' means? In case if you have heard it for the first time then Channa Mereya means "The light of my soul." Infact, we got to know the meaning from the makers themselves. # Third song of upcoming movie 'Ae Dil Hai Mushkil' has been released by the makers. # The song has been titled as 'Channa Mereya', starring Ranbir Kapoor. # It crossed more than 6.5 million views in less than a day of release. # 'Channa Mereya' means "The light of my soul." # The film also stars Anushka Sharma, Aishwarya Rai Bachchan and Fawad Khan in the lead roles. # 'Ae Dil Hai Mushkil' has been scheduled to release in theaters on October 28, 2016.